If you are looking for a fun birthday party activity, have the guests decorate their own party cupcakes. It is both an activity and the birthday cake. This is a guide about decorating cupcakes at a birthday party. 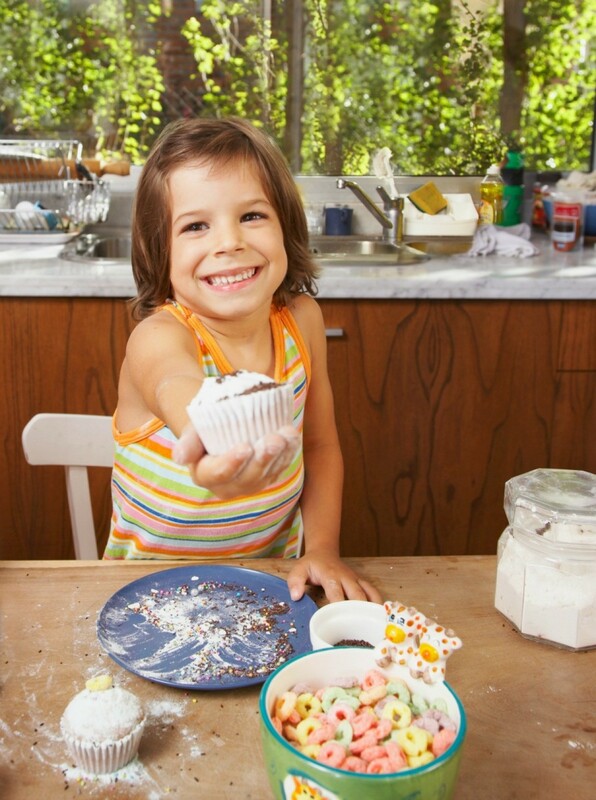 For a fun birthday party activity, bring out cupcakes that have not been decorated. Let each guest decorate his or her own cupcake. Provide frosting, jellybeans, sprinkles, candies, coconut, chocolate bits, etc. This will be a do-it-yourself decorating event that small children will love!